What’s the new Party System all about? 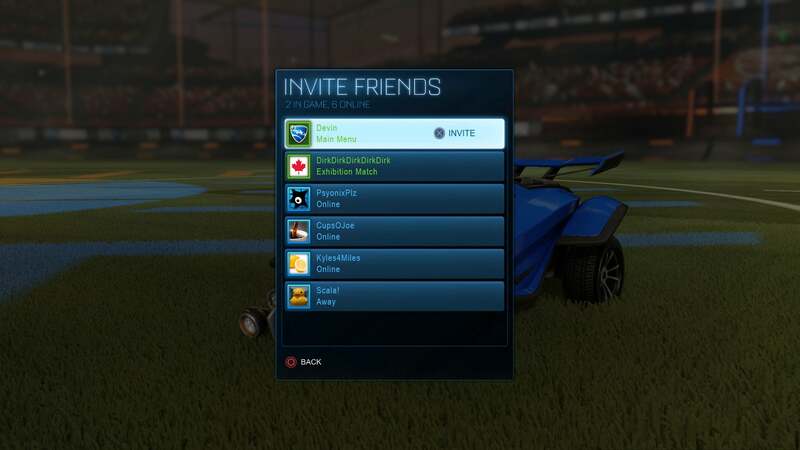 Once the test is running, PsyNet (our name for Rocket League’s backend) will automatically sync with your Steam Friends List information and allow you to create a party inside of the game client, rather than using Steam's tech as you normally would. 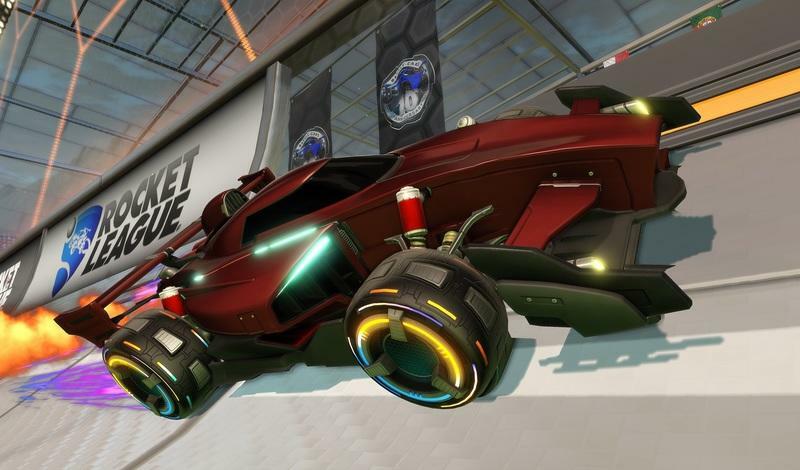 If you’re playing on Steam, you will NOT have to update your game when the test goes live, as all of the changes will happen through PsyNet (and do not require additional downloads). Our initial party tests will be short -- roughly 24 hours or less -- followed by longer tests throughout the Autumn season. 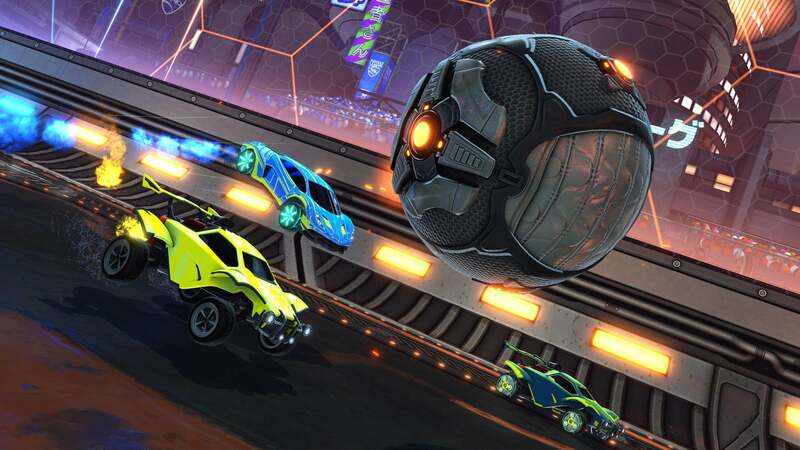 The screenshot below is what you will see in Rocket League when inviting friends through PsyNet instead of Steam. When do these PsyNet Party tests begin? 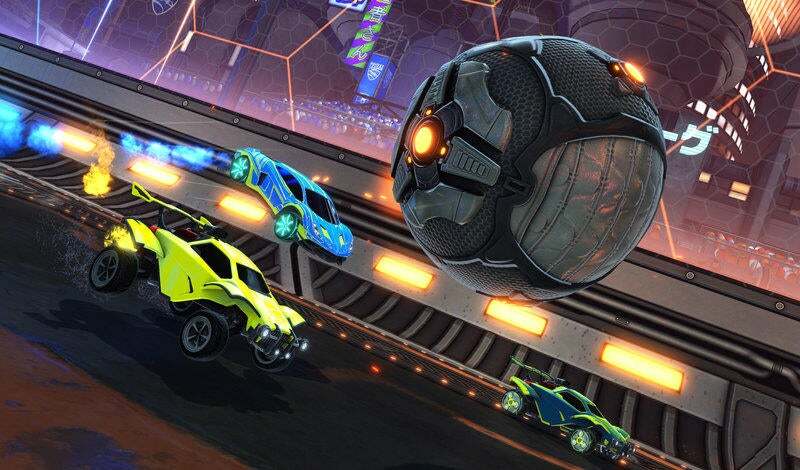 PC players should keep an eye on the in-game blog and ticker this week and month (as well as our Twitter, Subreddit, and Facebook) for specific details. If anything goes wrong during the test, don’t worry -- your game will automatically default back to the normal Steam Friends List in those cases. 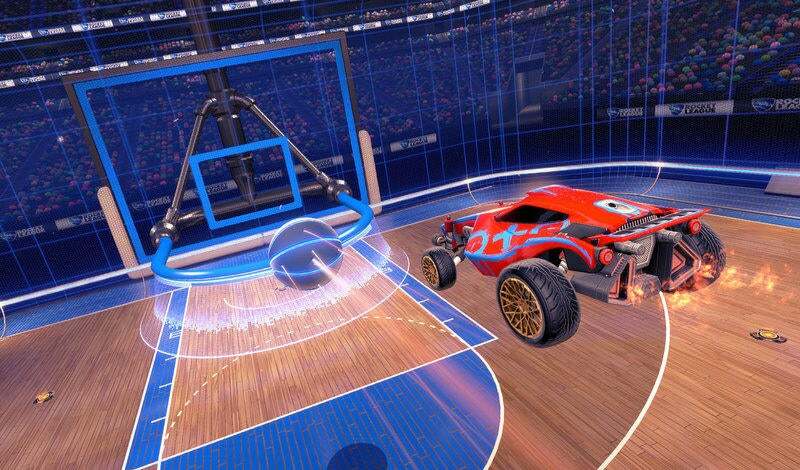 You will not have to restart your game client and all changes or rollbacks will be made automatically through PsyNet. Please bear with us as we continue to work out the kinks.